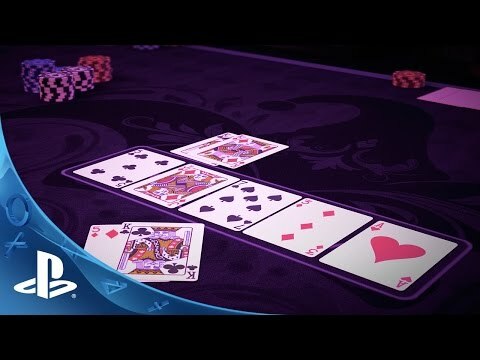 Starting at the Jokers table on the floor of the vibrant casino work your way up to the esteemed Aces and Masters tables in the VIP penthouse. Buy your way into a game with earned credits, play your blinds, or go all in – whatever it takes to steal the pot and win the game. If Lady Luck is on your side, you could win big and get the chance to enter a higher level table. The higher you go, the higher the stakes and the bigger the pot. With full online multiplayer support – you can choose to create a tournament with up to 7 friends or join an open table with other players looking for a quick poker fix. Are you all in? Get the complete Pure Hold’em World Poker Championship experience with this all-inclusive bundle. Pocket the base game alongside all available card decks, chip sets and a bumper credit pack to start your hustle to the top in style!